Providing BMW owners with the most advanced and up-to-date OEM retrofits, coding, and software updates not commonly available anywhere else. 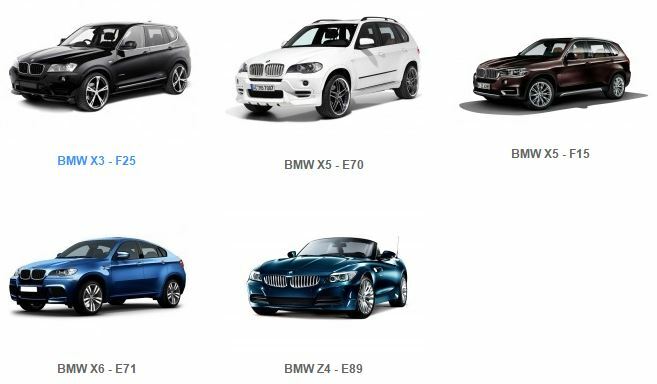 BMW enthusiasts are dedicated to the complete understanding and expertise of BMW electronics and software, customers know the ease this software creates and customers realize the need for these electronics in our ever busy schedules. Our products are seamlessly integrated to each vehicle like they were factory-installed - even when they are actually not factory-available as retrofits. From complete 4th Generation iDrive CIC retrofits to the latest BMW Apps, BMW Live and Internet features, our expertise in surpassing customers' expectations in product performance, installations and Service quality. We use OEM tried and proven parts and software to guarantee that your BMW will just be a much better equipped. Our personalization program provides a flexible and efficient platform from which the most demanding customers can select specific features and retrofits for their vehicles if so desired. 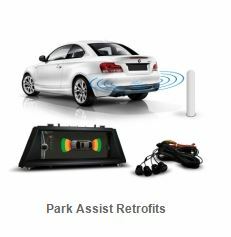 **NOTE** You will have to inquire with our team at Euroworks on a per car basis, to see what retrofit will fit on your car. There is a inquiry form below, fill out and one of our team will get back to you.